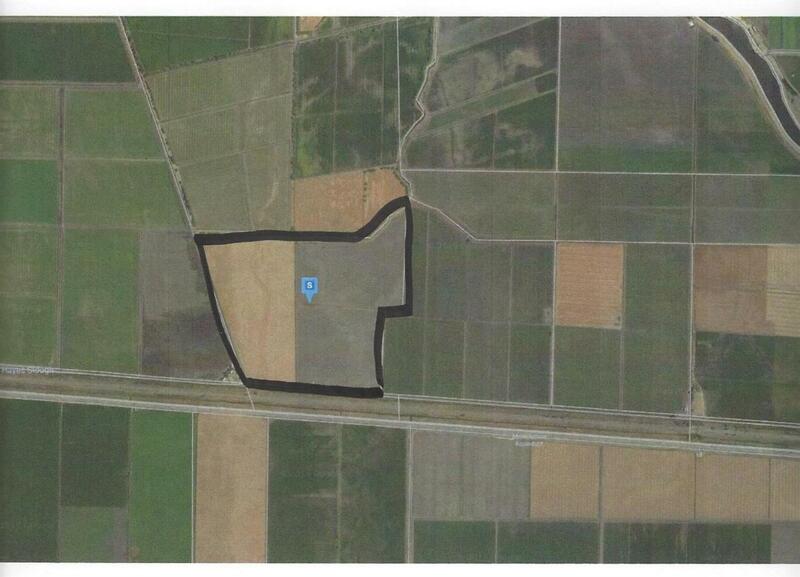 ~215 total acres of which approximately 206 is farm-able. Irrigation comes from Whiskey Slough. Property is in the Williamson Act. Tree crops could be a likely option using tile drains and due to the evolution of root stocks that have been developed. Listing provided courtesy of Arburua Realty. Listing information © 2019 MetroList Services, Inc.